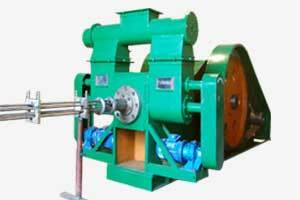 Follow our guidelines to help you to learn and find the most suitable briquette machine for your condition. 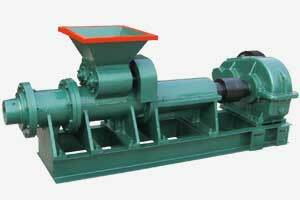 As one of China's leading experts in the manufacturing and supplying for the machinery and equipment of briquetting, compaction, drying and crushing processes. Maxton provides equipment and technology for the regeneration of valuable secondary raw materials from industry to biowaste. Our technical team of process engineers and after-sales service support technicians have helped customers find the potential of their waste through briquette solution development. Our main goal is to maximize customer satisfaction by providing the greatest possible benefits from our products and services. Q. What should I need to set up a briquette plant? A. Run a briquette plant is an easy way if you have proper material, make sure it has proper size, proper moisture, etc. 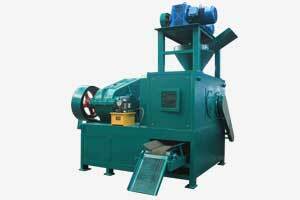 Add proper material into the briquette machine and then the briquette is made! So, what our work is to make the material with that PROPER. 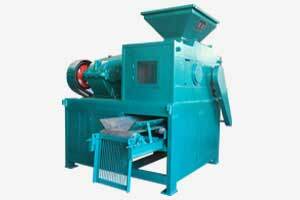 And if purchasing from us, our engineer also can be out abroad to help you guiding set up your briquette plant. Q. Do I need to add binder when on briquetting? A. It depends on the material and the working condition as well. Most of the material need to add binder when on briquetting, binder is also a good additive for protecting your briquetting system, but not all the materials need this, especially you are briquetting material like BIOMASS, LIME, etc. 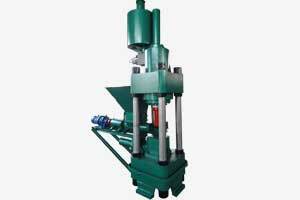 You can also briquette without binder by using hydraulic briquette press with high pressure, contact us and we will help to find your own briquette way. Q. Does my material can be briquette? A. Of course, almost all the materials can be briquette, the biggest problem for consideration should be running cost (electric, binder, workers, etc) and the investment (the briquette way, the plant equipment, etc). Q. 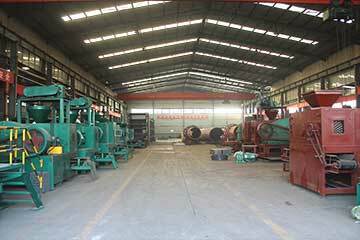 Is it possible for us to see a running briquette plant in China? A. Maxton can arrange the visit if you want, but please contact us in advance for the arrangement as some of the plant is very far away. Q. 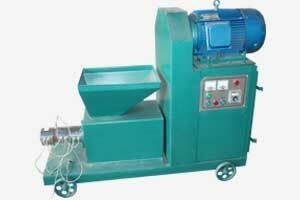 Can I do a briquette test by using one of your specific briquette machine before I buy the briquetter? A. Absolutely. FREE TEST is acceptable now. 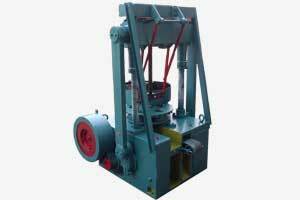 Deliver your material with suitable weight we will back to you a test report with test video. Sample briquettes also can be taken for your further analysis. Q. 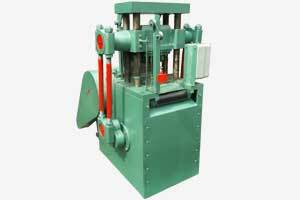 How long should I wait after purchasing the briquette machine from Maxton? A. The machine making process will begin as long as the payment is made, the produce time will be around 20-60 days, and other time for arranging the shipping will be about 10 days. The shipping time will be much different in different places from 10 days to even 90 days. Our technical engineers have done a lot of work on solving varies of materials by the best economic way. Herewith find some solutions for which may be similar to your condition. Find more in our solution center. A coal briquette plant set up in Mongolia for mixing some lignite along with normal coal, with a capacity of 20-30 tons per hour. Use only a single briquetter to meet the capacity of 1 tons per hour for sawdust in Vietnam by log briquette maker, with log diameter 80mm. 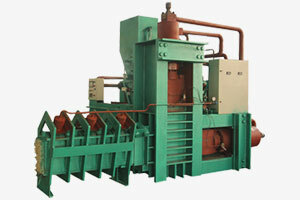 Newly set up briquette plant for DRI (sponge iron) with hydraulic briquette machine without binder. 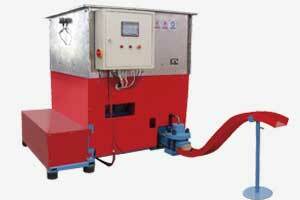 Capacity 6 tons per hour, cylinder shape. Link to our blog and solution center to learn everything you want to want to know on building a briquette plant. If you want to find some experience useful for your briquette plant, you shall check the plant details in our case learning center. We supply spare parts for all kinds of briquette machines we manufactured, we also customized spare parts according to your order. Just tell us your spare part name, measurement, material, and along with photos, then we'll contact with you and help you to manufacture the very spare part you want. Remember: Excessively worn parts can cause serious losses in productivity and product quality. Do not wait until the last minute to order your spares. NOT SURE WHAT YOU NEED ON BRIQUETTING? We’re here to help and can help guide you or even put together a custom quote to fit your needs. We’ll ask you a few easy questions about your raw material and your plan, then put together the perfect solution for you. Plus, any purchase from us includes technical support for the life of the briquette system.